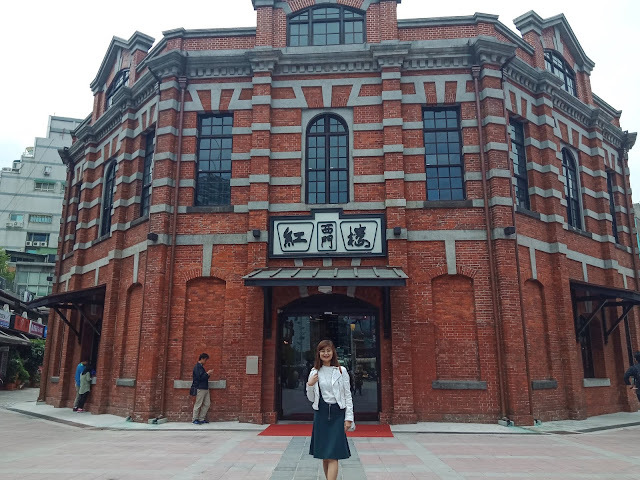 Red House Theater is Taiwan's first public market, which was built in 1908. It was designed with western-styled architecture. Today, it houses art exhibitions, restaurants, cafes and shops. At weekends, the front of the structure are filled with bazaar. Opening Hours: Closed on Mondays. 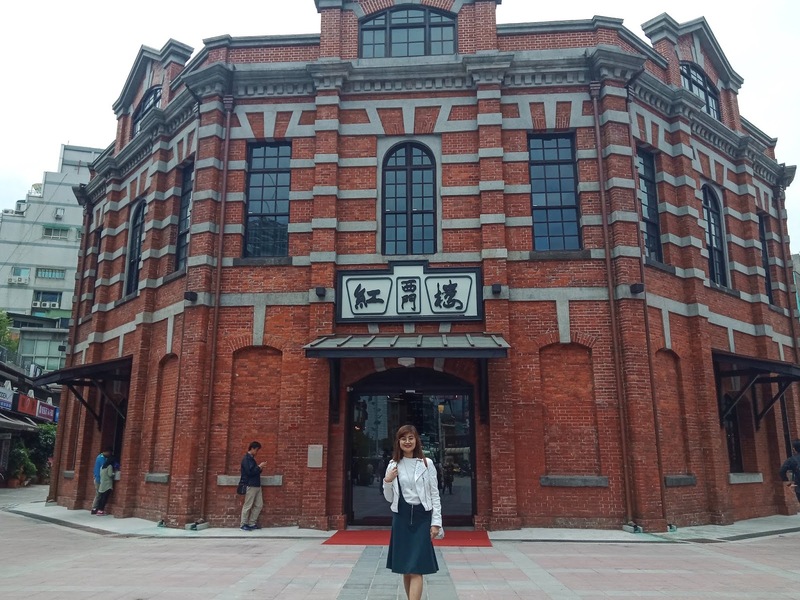 Taipei Cinema Park is part of Ximending and it's known for cool street arts and skateboarders. How about you? Have you been to these two places? Share your experience.